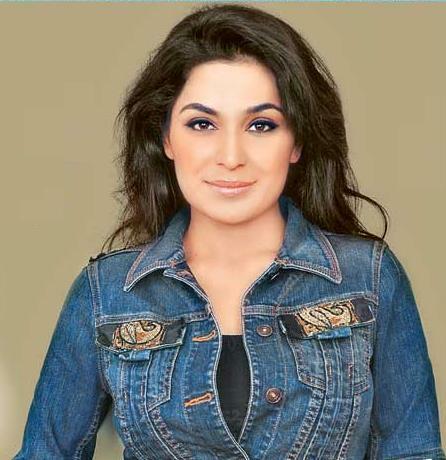 After trying her luck in the Bollywood city, Meera is looking forward to a full career in television with her ​​new play, “Husn Ara Kaun ‘. At a conference in Karachi’s Marriott Hotel, the actor and model talked about her upcoming play titled ‘Kaun Husn Ara, “which is a global TV production and revolves around the life of a young girl. The play was a direct hit on feudal system in Pakistan. “When I was offered this role, I thought I could run because I felt that the subject matter discussed was close to my heart, ” said Meera. This is not the first game of Meera, before she acted in “Mulaqat’en ‘Umrao Jaan’.